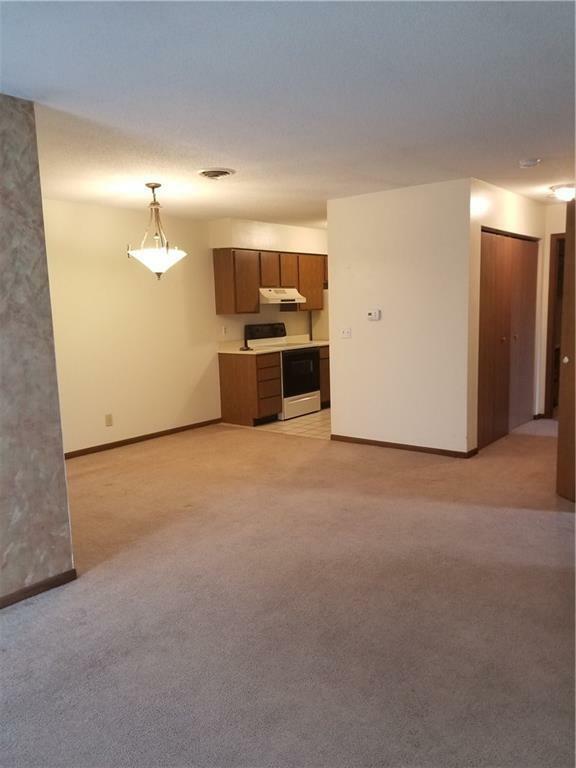 Quiet and meticulously-maintained 2 bed, 1 bath condo. 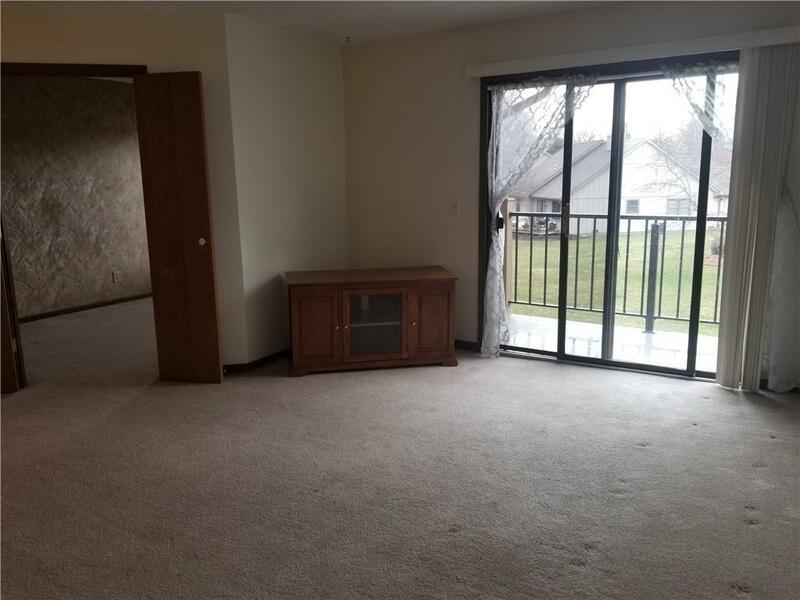 Newer carpet, french doors on 1 bedroom, and balcony with maintenance free living. There is 1 covered parking spot in the garage, and lots of additional parking that is not covered. Storage is not a problem with 2 outdoor private storage areas and tons of closet space inside. 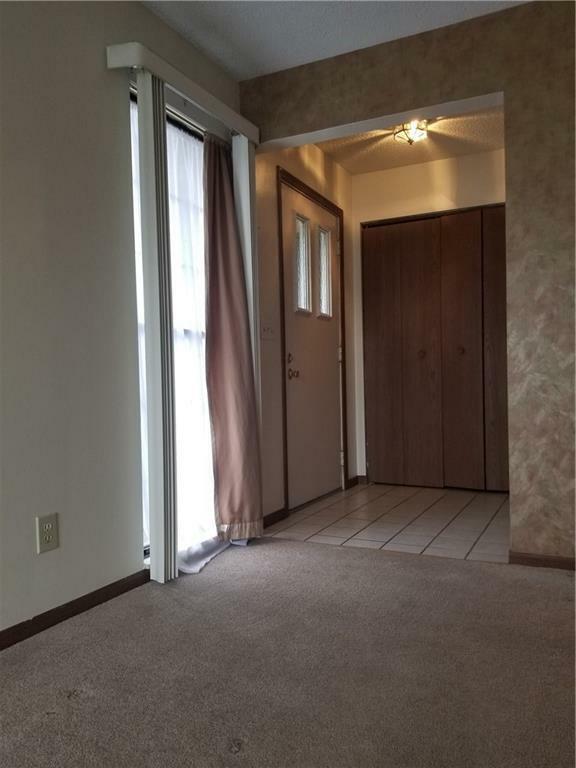 This is an upstairs unit, so worrying about noise above you will never be a problem. All appliances including washer/dryer. HOA includes exterior maintenance, snow removal, trash removal, pool, clubhouse, playground and tennis courts. 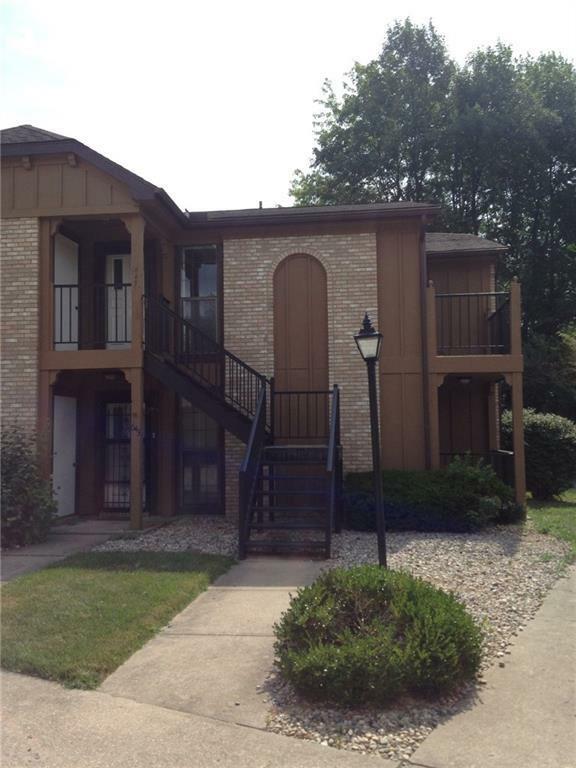 Located near Rose Hulman, parks, shopping center, golf course and 10mins from downtown Terre Haute. Taxes will be much less with exemptions filed. Listing provided courtesy of Highgarden Real Estate. © 2019 Metropolitan Indianapolis Board of REALTORS®. Information Deemed Reliable But Not Guaranteed.